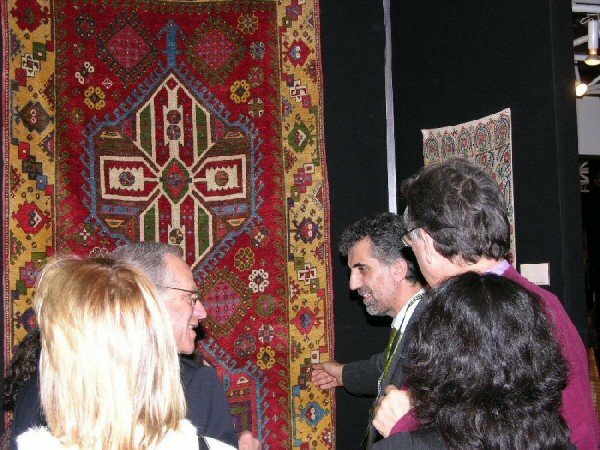 The preview opening of the Dealers Fair at the International Conference on Oriental Carpets was Thursday 19 April 2007 in the evening. 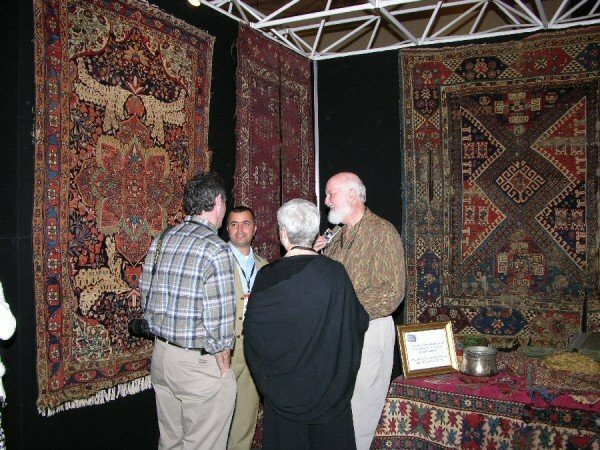 Around 36 vendors had stands and most of them were Turkish dealers. 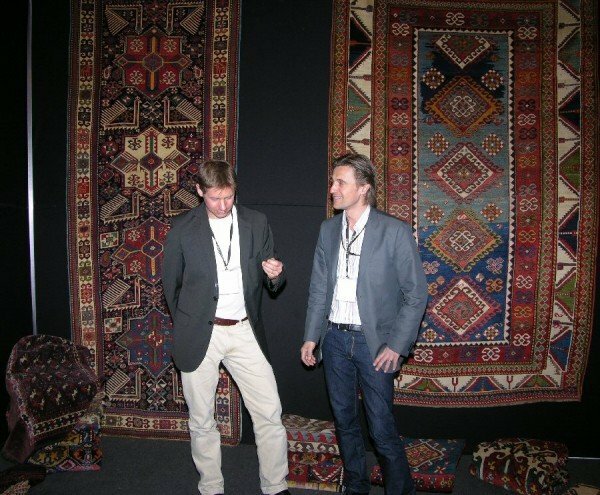 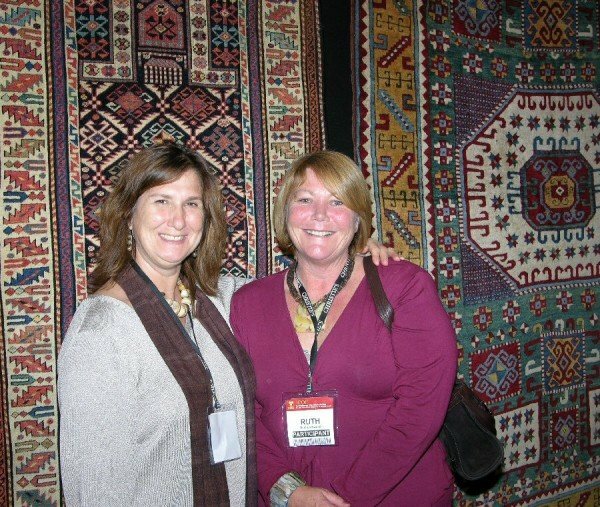 Several dealers reported about good sales.Take a look at photos from the event. 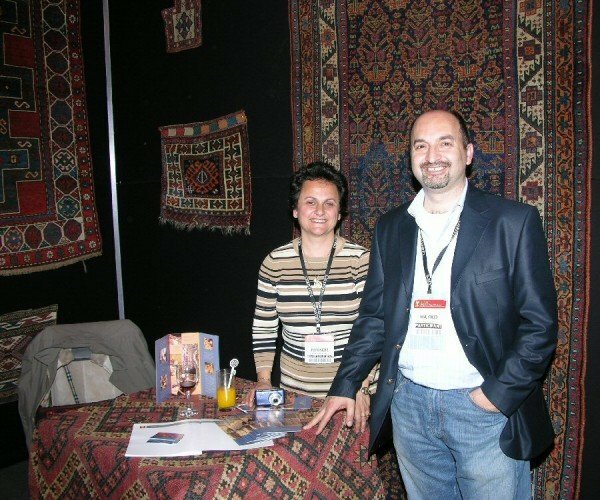 Mehmet Cetinkaya’s stand. Mehmet is also the President of the local ICOC Committee. Patrick Weiler, Jo Ann Howe and John Howe talk with a dealer. Patrick and John are active members of Turkotek.